Truck Transport - Service - Flexible Logistics -Your global transportation partners ! 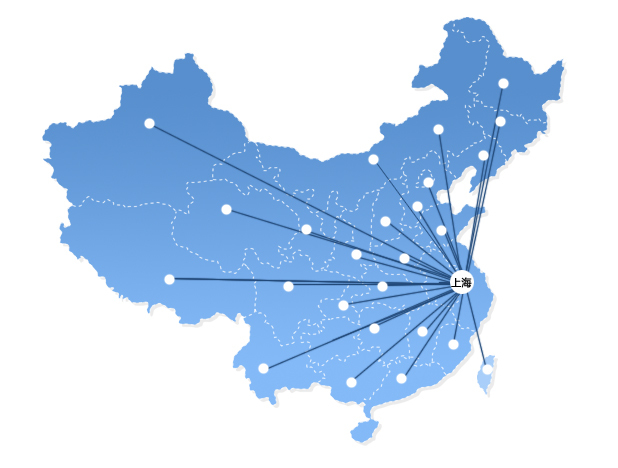 Land transportation services for many years experience, so we formed a Shanghai as the center, radiation district of Shanghai, Jiangsu, Zhejiang, Shanghai, Anhui, other provinces onshore domestic and international container transportation services network. For international freight forwarders in the container transport, we offer door to door service. For every old and new customer's trust, we uphold the principle of credibility, professional service team to provide customers with safe, high quality, efficient container transport services, the timely completion of each task. 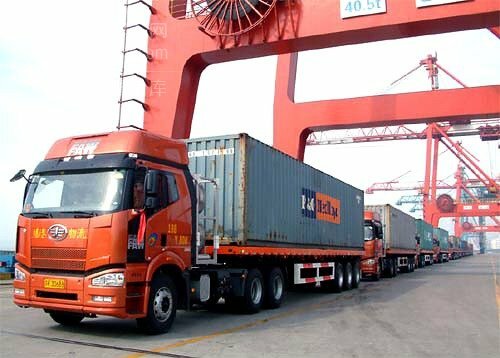 To meet customer demand for real-time monitoring of container, our partner teams all vehicles are installed GPS global satellite positioning system, for the carriage of goods and vehicle real-time tracking, providing customers with true "all-round, the whole process," the professional transport services .